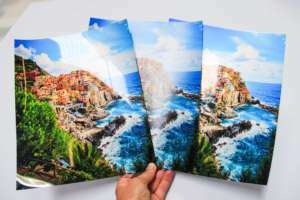 Have you ever sent your beloved family vacation photos off to a mass retailer for printing, and gotten pixelated, blurry prints back? It happens all the time. After all, pixels are tiny and confusing to the average image taker. But some basic high resolution printing info and a professional printer will leave you with stunning prints you’ll be proud to show off! 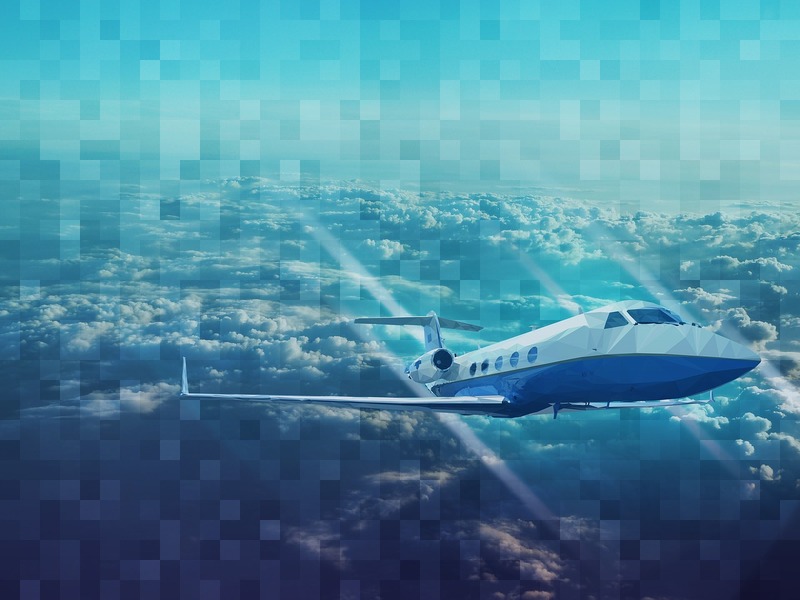 Pixelated simply means made up of a lot of visible pixels. 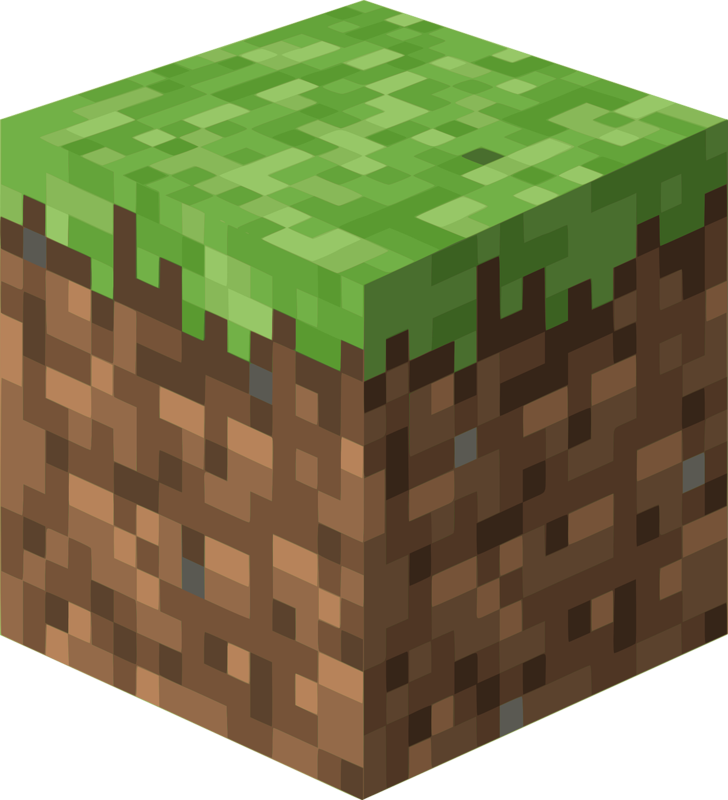 When an image is pixelated, it is enlarged to the point that you can see the individual pixels that form the image, and maybe even the outlines of the pixels. At this point, resolution is pretty low, which is why the image may seem blurry. While pixelating an image is a cool trick when you’re trying to disguise someone’s identity, or maybe for an artistic take on an image, it’s generally not good when you’re preparing an image for high resolution printing. To explain it a bit further, we’ll borrow notes from ArtisanHD Photoshop guru Scott Condray from Visualville. Let’s start with the basics: the concepts of resolution and ppi. Digital image files consist of a series of pixels running the length and width of the file, creating a two dimensional image. An image’s resolution is usually denoted as the width in pixels by the height in pixels (HD is 1920 pixels x 1080 pixels). A pixel is the smallest unit in a digital file. When you open an image file in Photoshop, zoom in as close as you can until you pixelate the image to where You’re able to easily see the single individual pixels that make up the image. The more usable pixels per inch (ppi), the better the resolution. Keep this in mind: resolution is more about showing sharp image detail, less about the physical size of an image. It’s not the size of your pixel… It’s how you use it! And how you use high resolution printing. So size is relative. Digital capture devices, like digital cameras (including your smart phone) and scanners, measure resolution in ppi. Output devices, like photographic printers and printing presses, measure resolution in dots per inch (dpi). These are not the same! Scanners and digital cameras create pixels, not dots. But the pixels are eventually output as dots. For example: a 300 ppi scan, output on a printer with a 300 dpi resolution, will yield a print that is one inch in size. One dot is created for each pixel. So maybe the question really is, “how big is a dot?” For printers that can print 300 dpi, each dot is 1/300th of an inch. If you print a file that is 2400 x 3000 pixels on a printer that prints 300 dpi, and the printer produces dots that are 1/300th of an inch. Then one inch of paper will be printed for every 300 pixels in the file. So the size of the print output will be 8 x 10 inches. How big is the pixel? 1/300th of an inch. 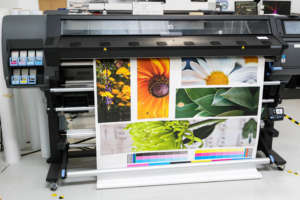 If you opt for high resolution printing and output the same file on a printing press that produces a 600 dpi output, each dot will be 1/600th of an inch. With 3000 pixels in the file, the press will produce one inch of image on paper for every group of 600 pixels. The total output will be 4 x 5 inches. In both cases there are 2400 X 3000 pixels in the file, but one output device yielded an 8 x 10 and the other a 4 x 5. Which device produces the higher resolution? The printing press. Think of resolution a different way. Digital files don’t have any size other than the space they occupy. How big do you think an RGB file is that has a resolution of 2400 x 3000 pixels? About 20 MB. And how big is that? We don’t know until those 2400 x 3000 pixels are printed out. So how big is a pixel? Thanks again to Scott Condray and excerpts from his lesson. 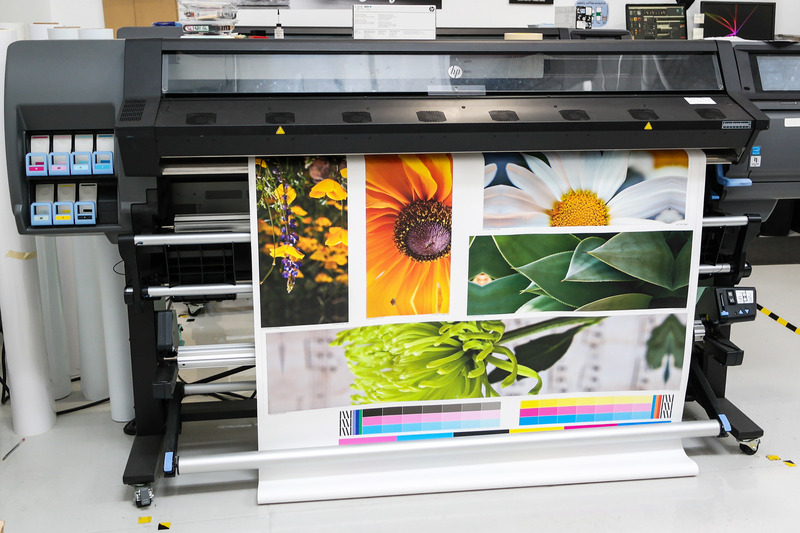 This knowledge, combined with our high resolution printing – LightJet at the equivalent of 4,000 dpi – can be a powerful tool when preparing and printing your digital files. Of course we encourage you to use a reputable, professional printer like ArtisanHD rather your corner pharmacy! We’ll even send you sample prints to make sure it’s as sharp and stunning as your memories.